Lauded for its affordability and highly practical nature, this small SUV is the perfect pick for drivers who require a rugged vehicle that'll fit seamlessly into their daily life and is always ready for the next adventure. Economical to run and impressively responsive to drive, the Duster has managed to vigorously shake up its class. 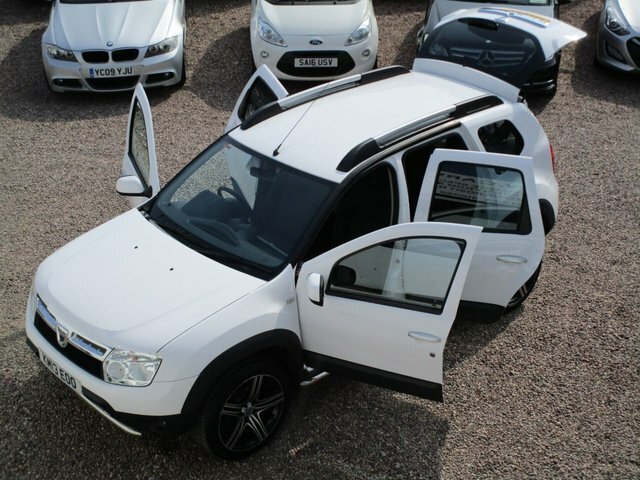 Discover one of our used Dacia Duster SUVs in Cradley Heath from behind the wheel by contacting a member of the team to arrange a test drive. All the used cars for sale at Car Sales Motor Company Ltd are inspected by a trained technician prior to going on sale, so you can always buy with confidence.